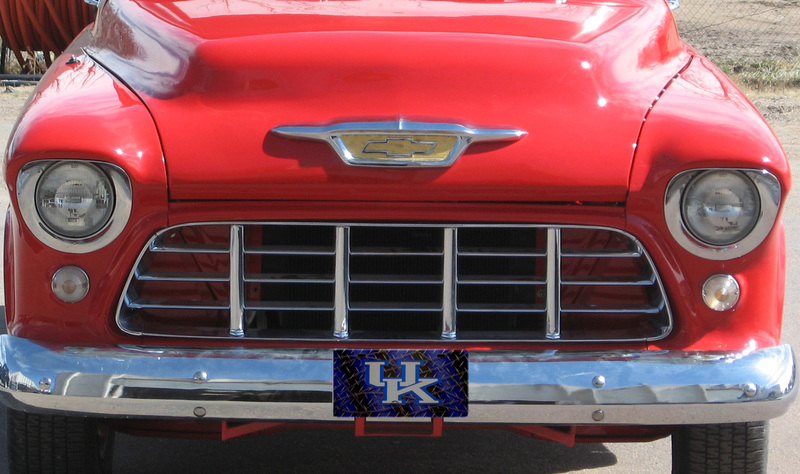 University of KY - officially licensed vanity front plate. 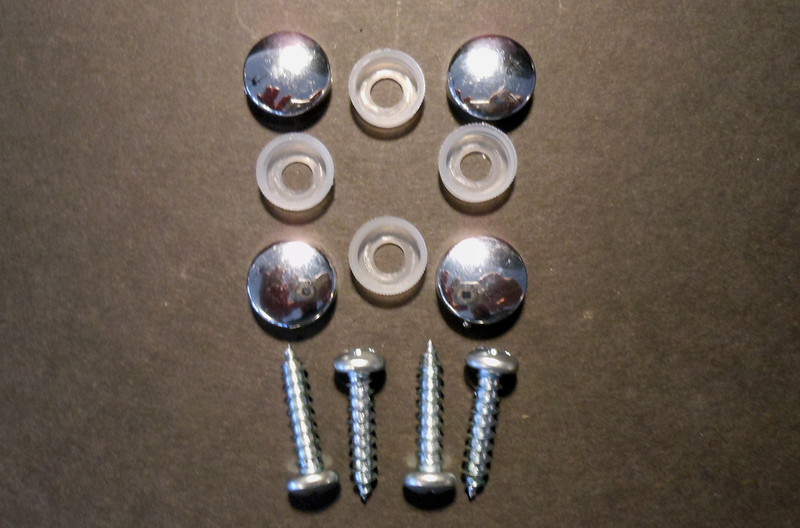 Standard size license plate that fits all vehicles. 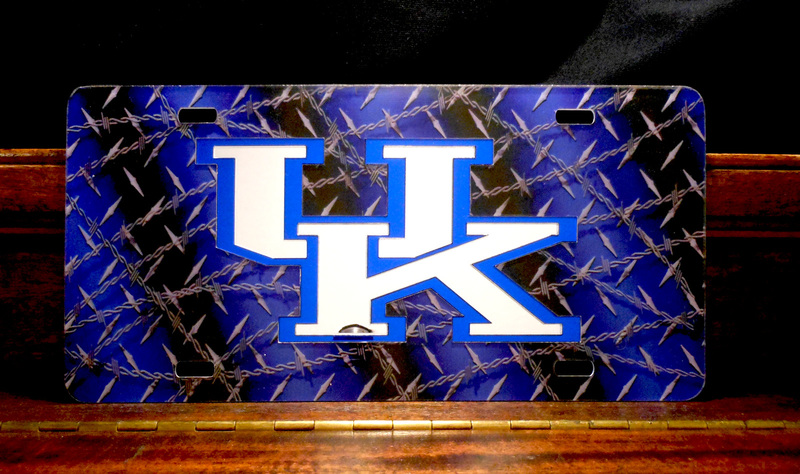 Features team logo at center with a UK Barbwire background as pictured. New and officially licensed. 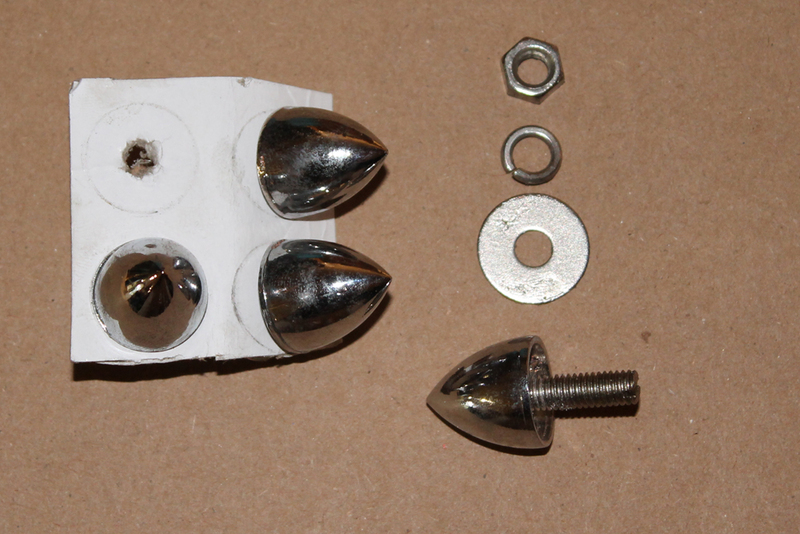 Great item for your RV, truck or car. Can also be mounted to a wall like in your garage, office or sports room.